Avoid the stress of organising flights and luggage! With return flights and 23kg checked luggage planned for you when you travel with My Bali the only thing you will need to worry about is enjoying the experience. Enjoy a complimentary breakfast each morning at Katamama Restaurant for two! Start your day with a delicious meal that will provide you with the fuel you need for a day full of activities and relaxing. Experience true Bali hospitality with a welcome drink on arrival at the resort lobby! This island-style greeting is the perfect start to your tropical holiday and will make guests feel at home! Stay connected with complimentary WiFi, and stay entertained with daily scheduled cultural programs and access to the resort’s 24-hour gym. Then at the end of each day sink into a freshly turned down bed and enjoy and incredible night’s sleep when you stay at Katamama with daily turn-down services & evening turn-down amenities specifically prepared by the pastry chef. 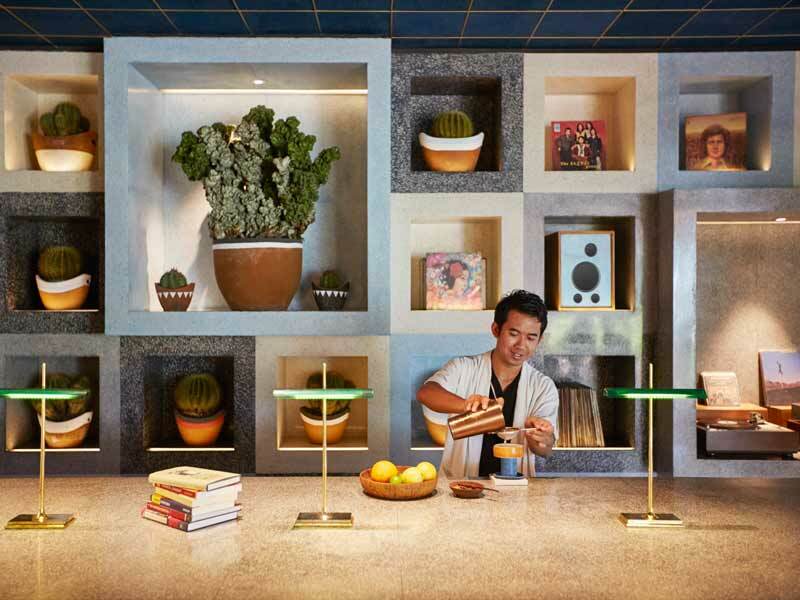 Guests will also be treated to Katamama tea selections & freshly ground 1/5 coffee in their suites. A holiday can be expensive enough without the added cost of food! You can forget this worry when selecting this exclusive My Bali package with a 15% discount off food and beverages at Katamama Restaurant and at Akademi Bar (excluding alcoholic beverages). Guests will also receive one complimentary 3-course lunch at Katamama Restaurant for 2 guests (excluding beverages). Enjoy this exclusive Bonus Value extra! 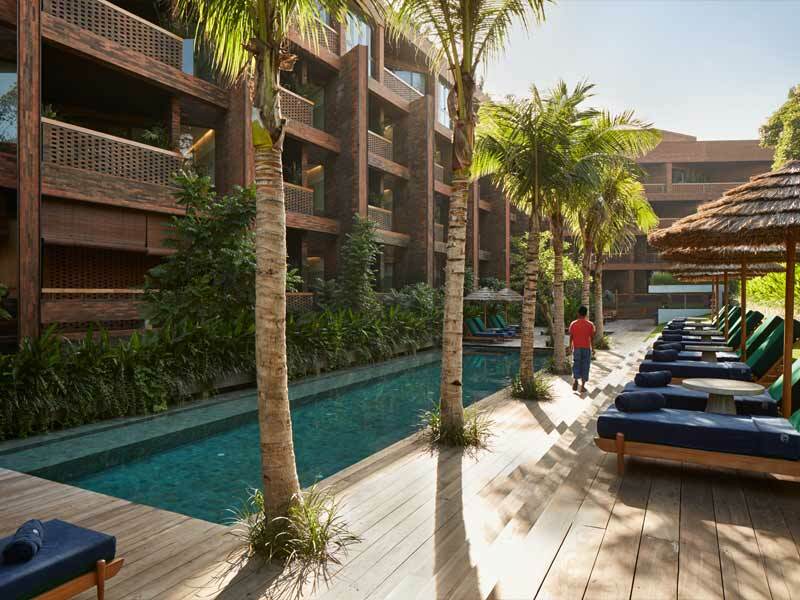 Use your resort credit as you please at the Potato Head Beach Club! 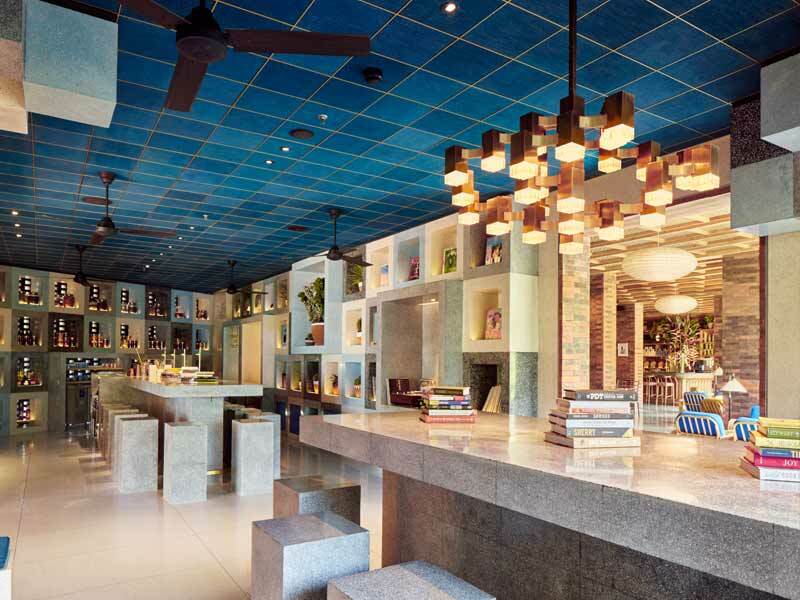 Priority day bed booking at Potato Head Beach Club included too! Treat yourself to a day at the spa with a 15% discount on any treatment at the Nile Spa by Katamama! Feel relaxed and rejuvenated after an incredible massage, facial or other treatment of your choice. Other travel dates available including school holidays – contact your friendly My Bali travel consultant for details! Enjoy the spacious open-plan layout of your Island Suite. Complete with a King sized bed, sofa bed, a work area, plush sitting area, fully stocked cocktail bar and a bathroom with a shower and a bath that looks out over the gardens, you’ll have everything you need to completely relax. Add to this a private balcony that features a daybed, dining area and fantastic views of the tropical garden! The suite measures 82sq. metres and can accommodate up to 2 adults and 1 child. 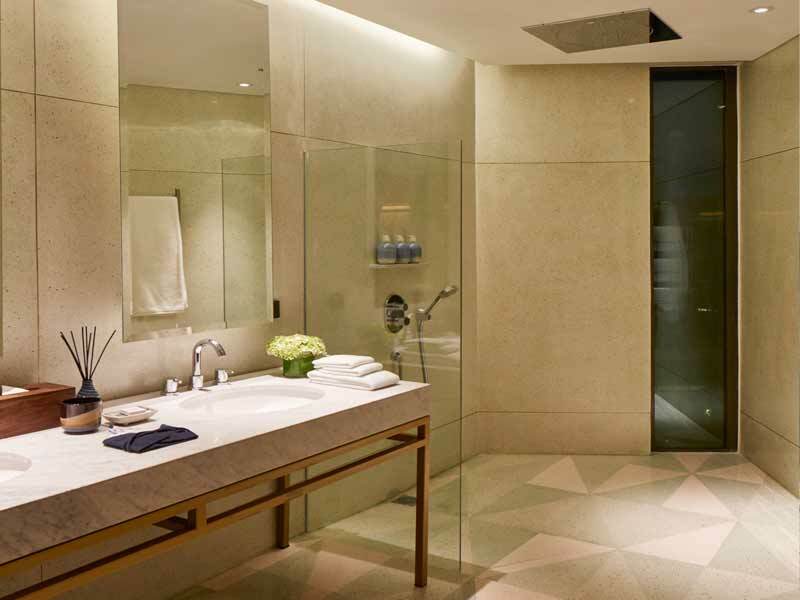 The Garden Suite – UPGRADE from only $300! Boasting views of the tropical gardens and resort pool, Garden Suites measure 86sq. metres and can accommodate up to 2 adults and 1 child. 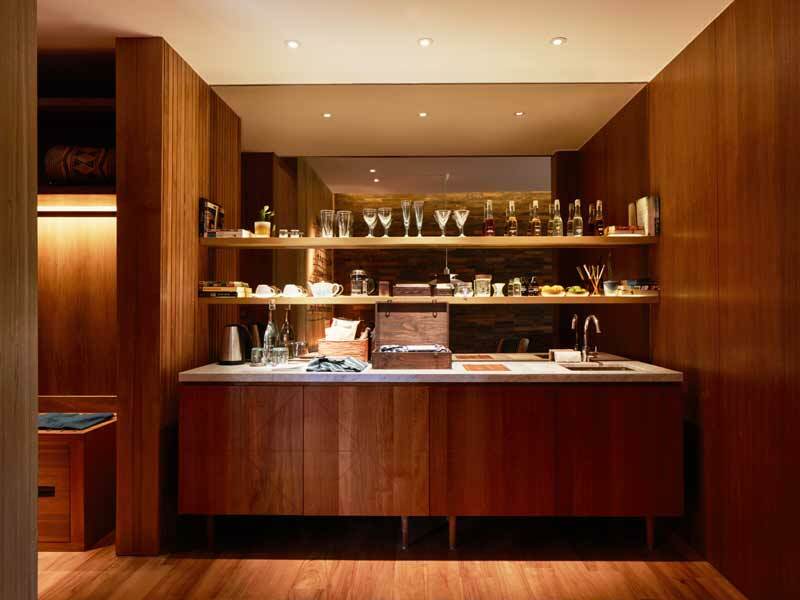 The suite offers an open-plan living area, personal cocktail bar, deluxe King bed, walk-in-wardrobe, work desk, spacious bathroom and a breezy terrace with a dining area and daybed. Add to that the luxury of your own hand-dyed bathrobe and exclusively created organic bath amenities and you’ll have no choice but to unwind! The Rooftop Suite – UPGRADE from only $1300! 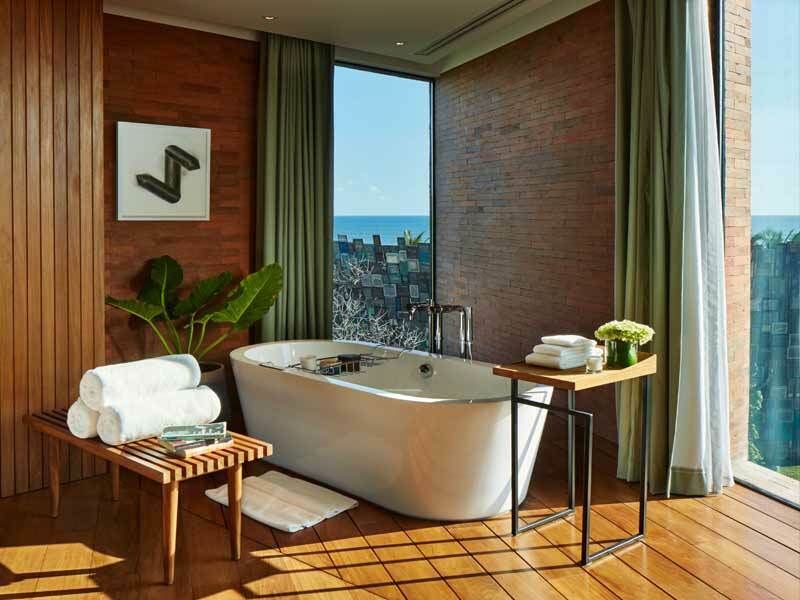 Amongst the opulent features of the Rooftop Suite is the view over the Indian Ocean from the hot tub in your private furnished rooftop garden! Check-in here to take your holiday to new heights. 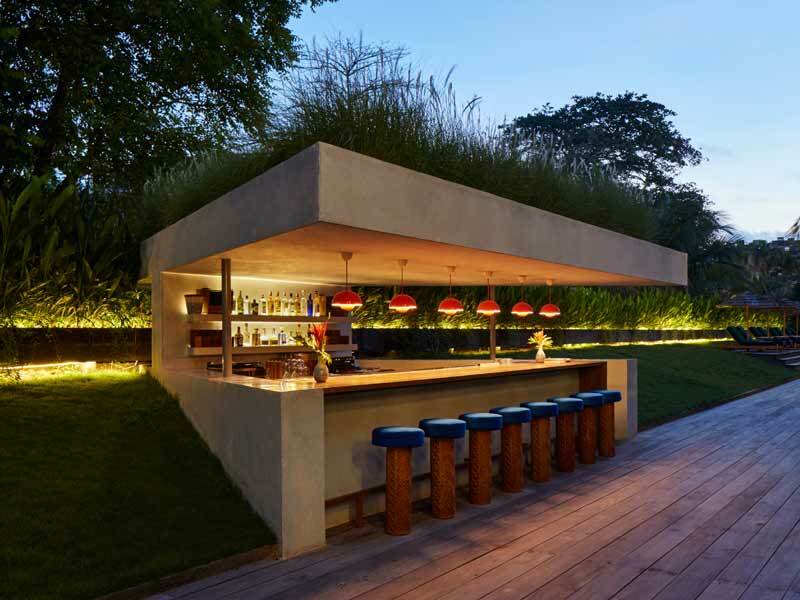 The rooftop also features an outdoor shower, hammock, barbeque and dining area. 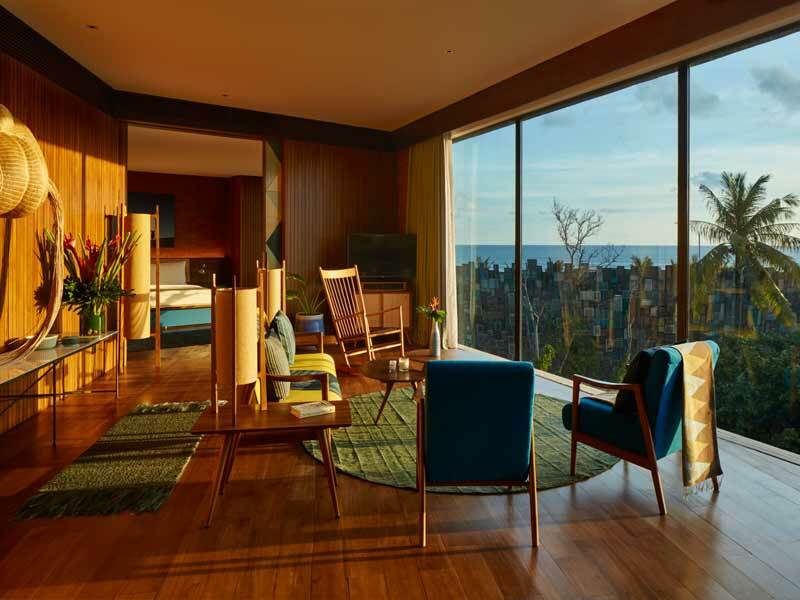 The suite itself has floor-to-ceiling windows with an ocean view, a fully stocked cocktail bar, large master bedroom, two bathrooms and a separate toilet. Measuring 268sq. 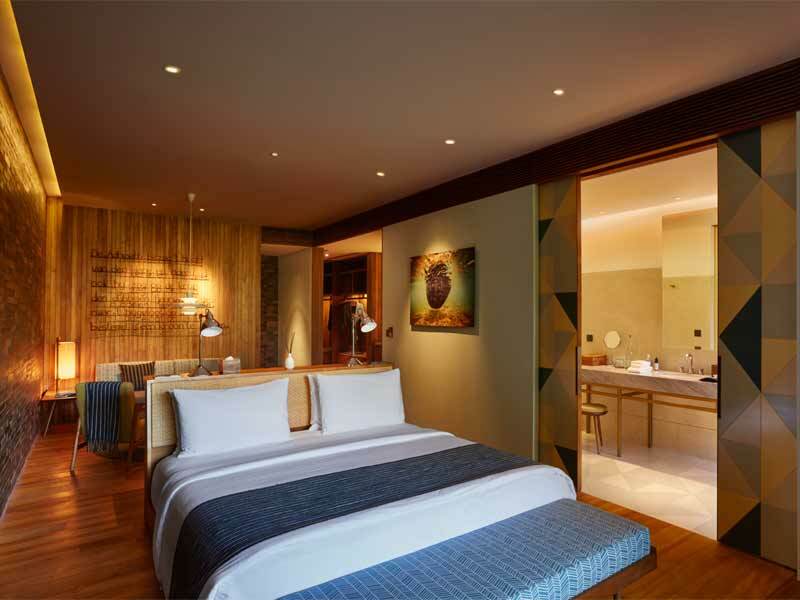 metres, the suite can accommodate up to 2 adults and 1 child. 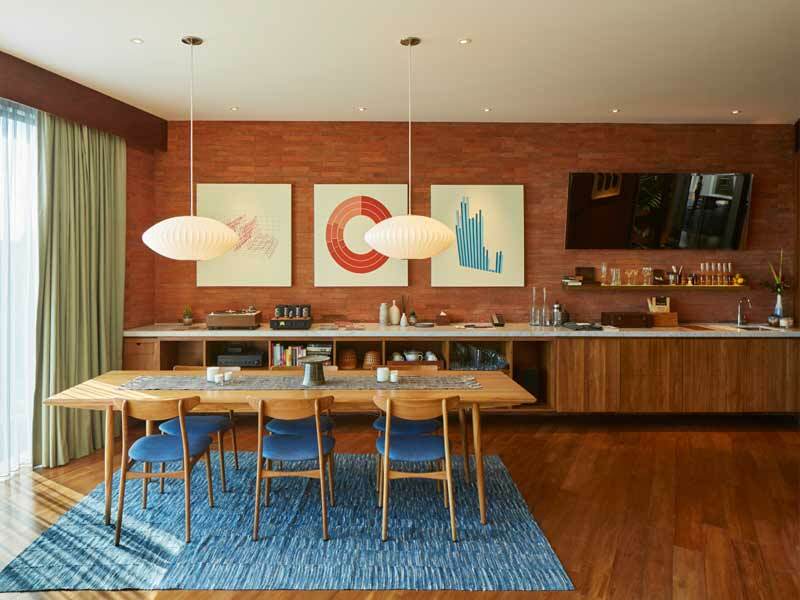 Treat the artist in you to a stay at Katamama. 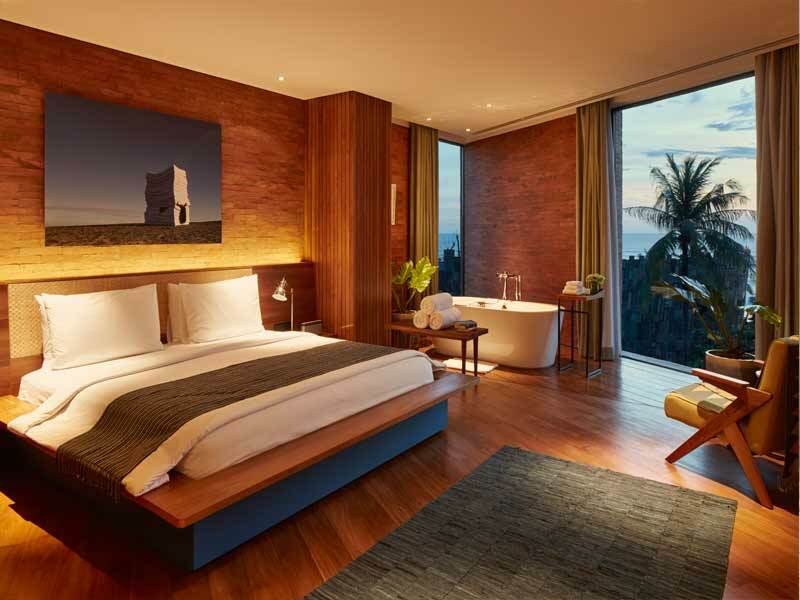 From the floor tiles to the bathrobes, everything at this exquisite boutique Seminyak resort is created by local Indonesian artists. The service, like the décor, is incomparable to anywhere else in Bali. The friendly team at the Katamama will take you under their wing and ensure your stay is more than memorable. 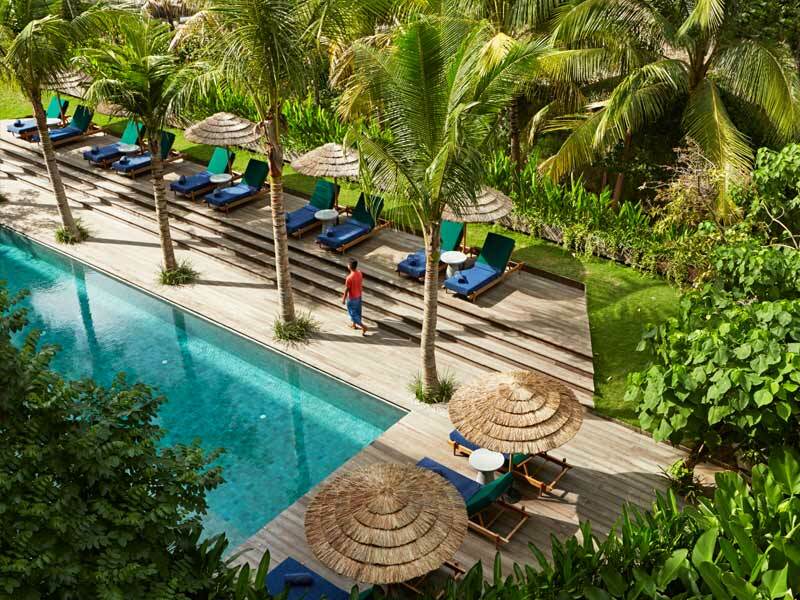 Set just a few hundred metres from the beach, boasting an infinity pool, swim-up bar, 24-hour fitness centre, day spa and an in-house cocktail mixologist, this resort has the recipe for the perfect holiday in Bali! Intrigued? Click here to read more about the Katamama. The markets of Candi Kuning are the first stop today, and it is here where we can buy some of the tropical fruits that Bali is famous for. There are also some beautiful flower shops and exotic spices to tantalize your senses, and the markets are a photographer’s dream come true. After departing the markets, we continue on to Lake Bratan, where we can find Pura Ulun Danu Bratan, a temple built entirely on small islands and dedicated to the water goddess Dewi Danu. Begin the day with a drive along the Eastern Coastline of Bali all the way to Taman Ujung, Taman Ujung was created by one of the Kings of Karangasem as a recreational place for him and his concubines. Next it’s onward to Tirta Gangga Water palace, stroll around the water features and enjoy the cool drop in temperature. After lunch (at own expense) we will visit the Village of Tenganan, an original Balinese village, a stronghold of ancient traditions. You can see the local women weave the famous “flaming” cloth, kambengeringsing, which supposedly has the power of immunize the wearer against evil. In the afternoon you head back to the hotel. At Bukit Jambul is a beautiful place a green hill and rice terrace under it. In this plateau, we will see the beautiful valley that is encircled by fertile tropical trees with the rice terrace as main focus.